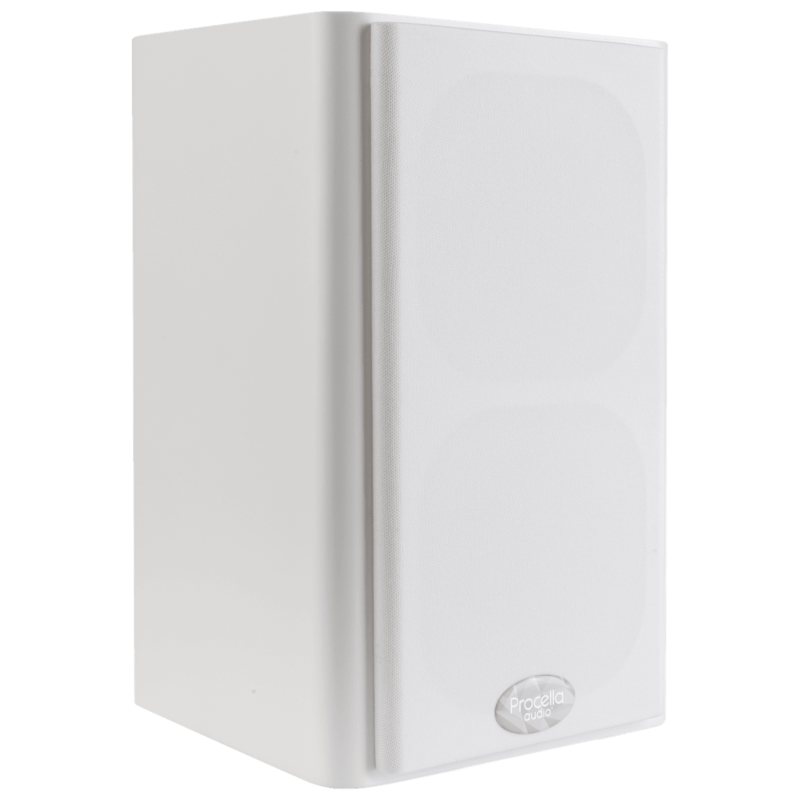 The P5 delivers the full dynamic range experience to smaller rooms and rooms with multiple surrounds and height speakers. 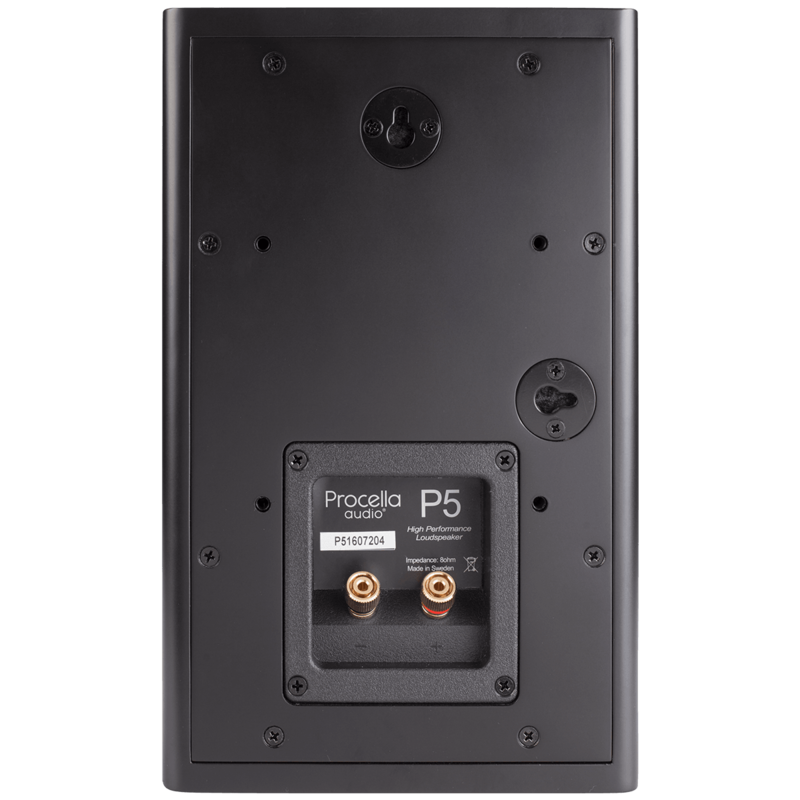 Delivering Procella performance with a new look and feel, the P5 delivers the full dynamic range experience to smaller rooms and rooms with multiple surrounds and height speakers. 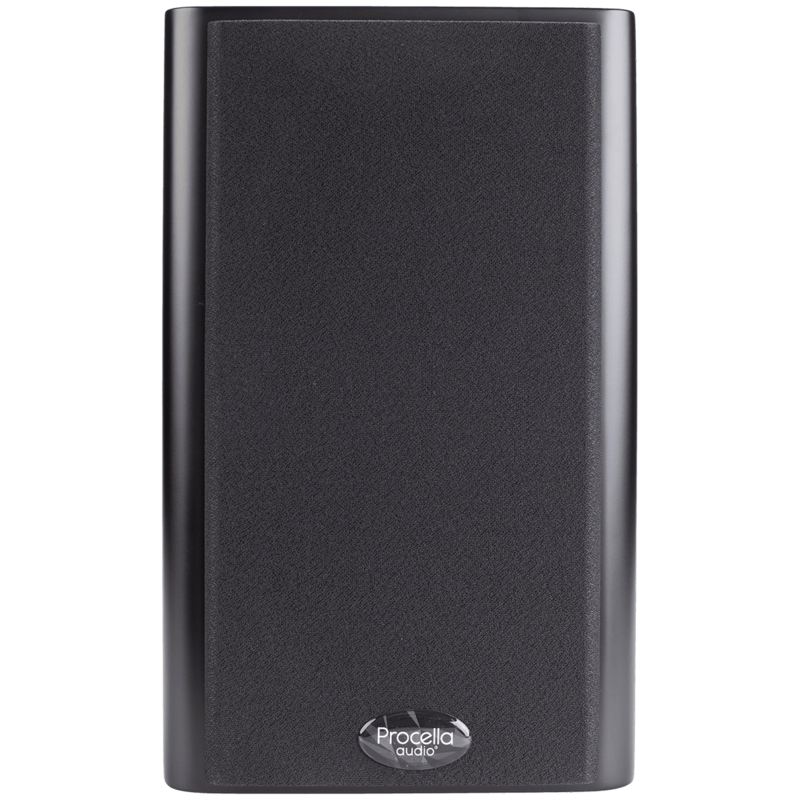 Like its larger brothers, the loudspeaker sets the standard for output and dynamic range in its size and price class. 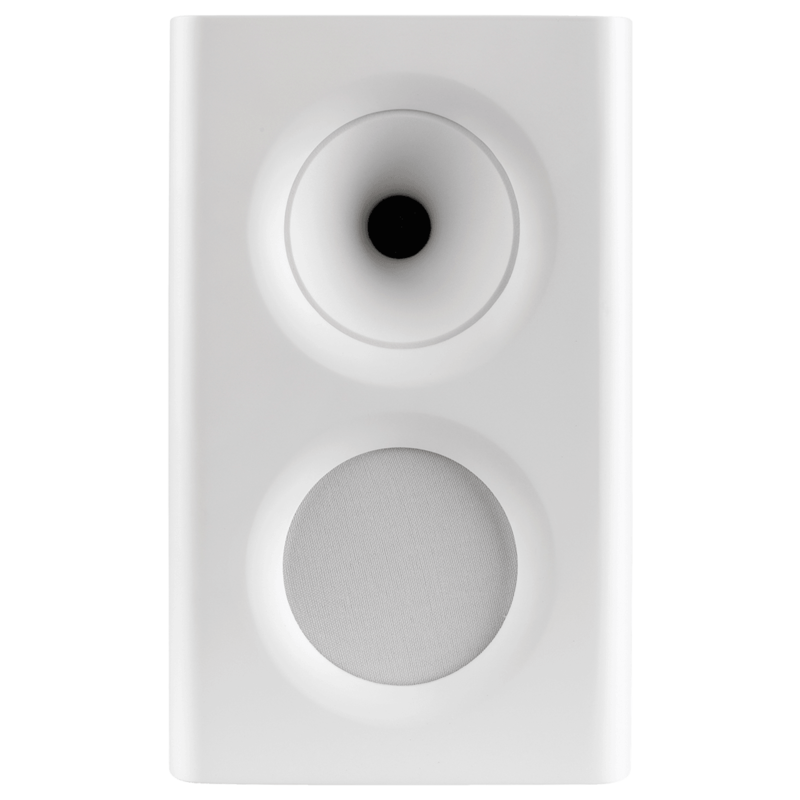 Its compact cabinet can be oriented either vertically or horizontally, even mounted on the ceiling, thanks to its 80 degree circular waveguide and 1” pro compression driver. 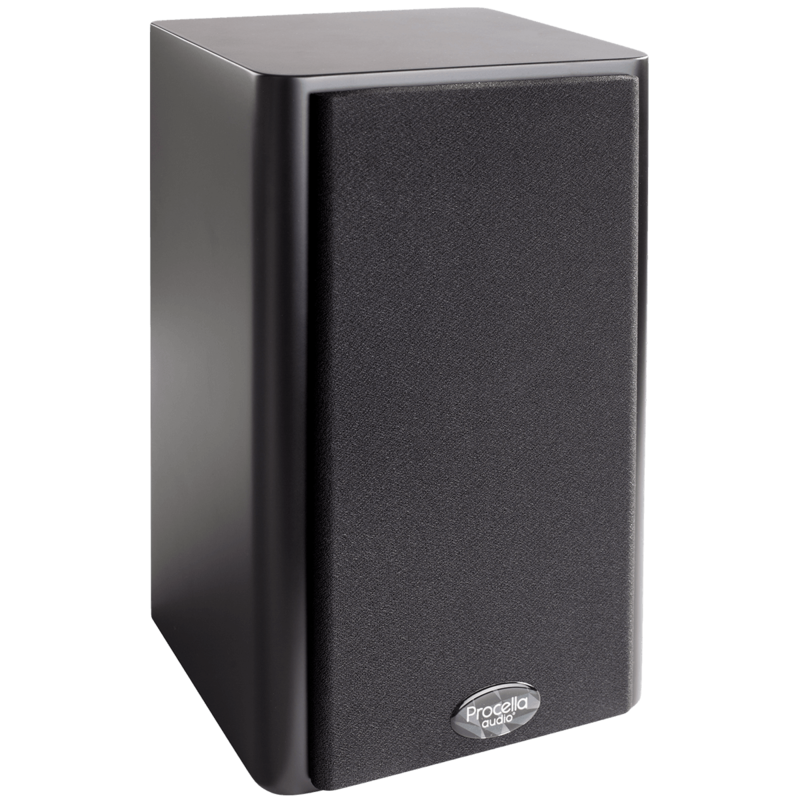 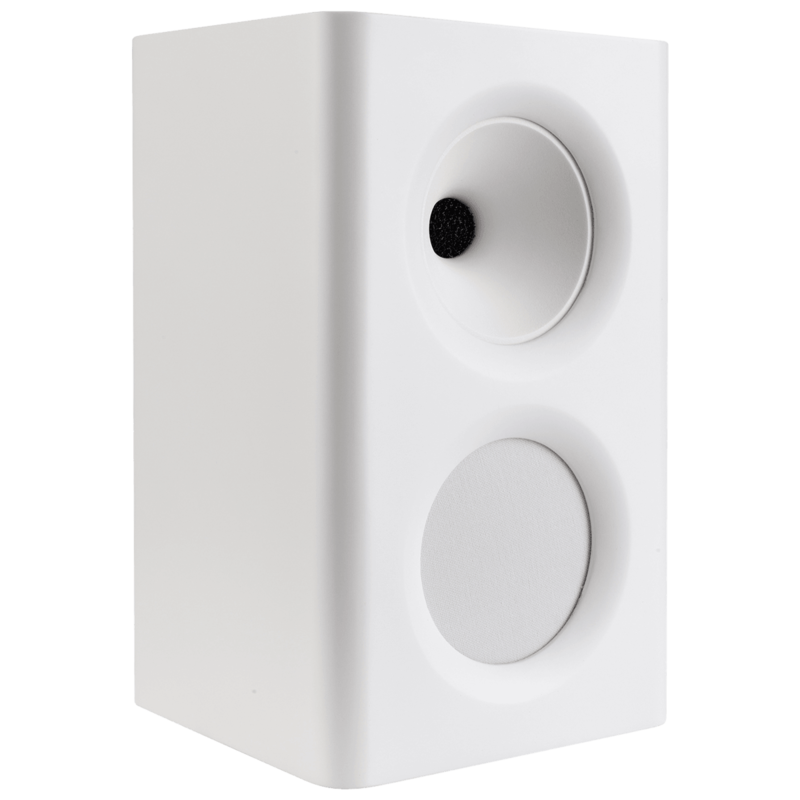 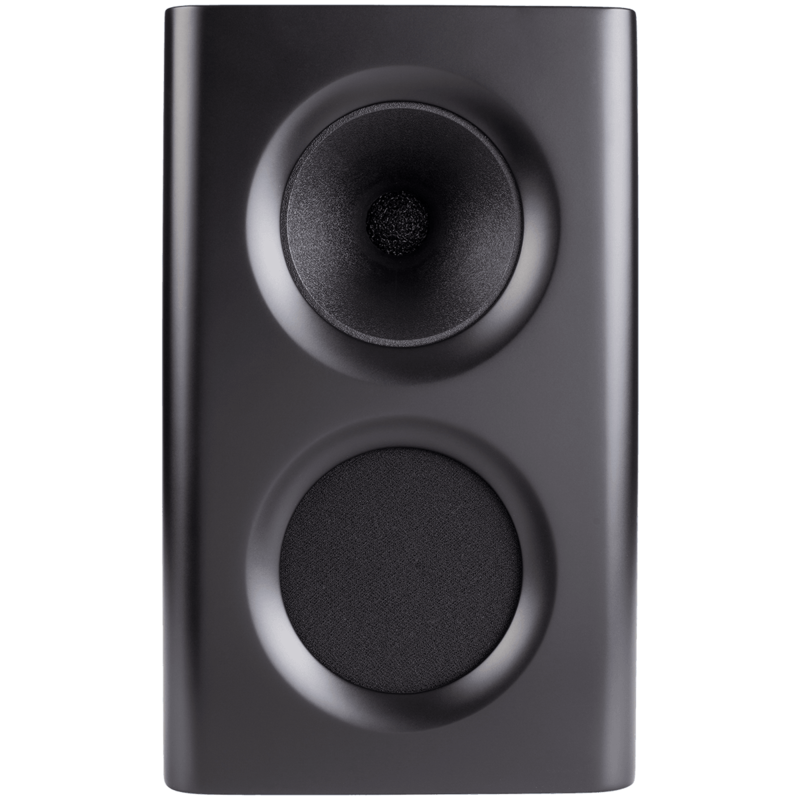 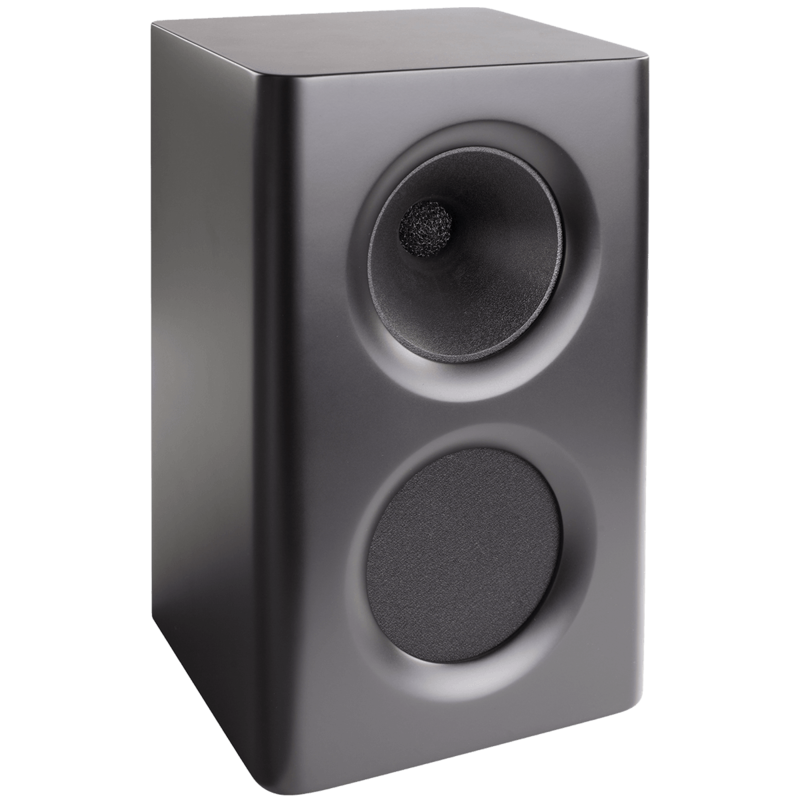 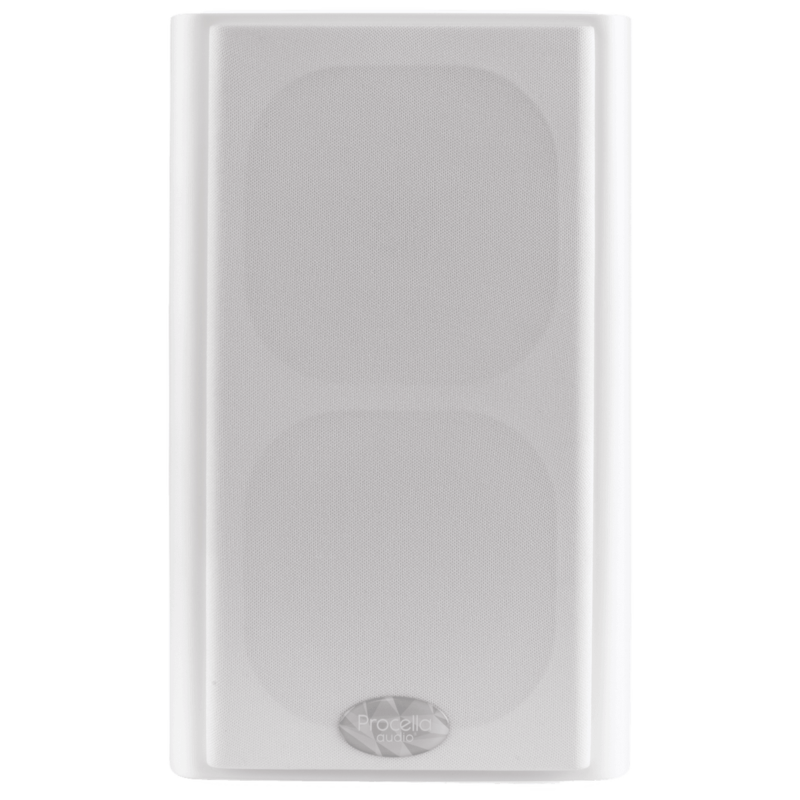 A true high-output loudspeaker, the P5 gives can be used as a main, surround, or height channel speaker.You even have a choice of black or white finishes, both with a matching removable grille that is held in place magnetically. 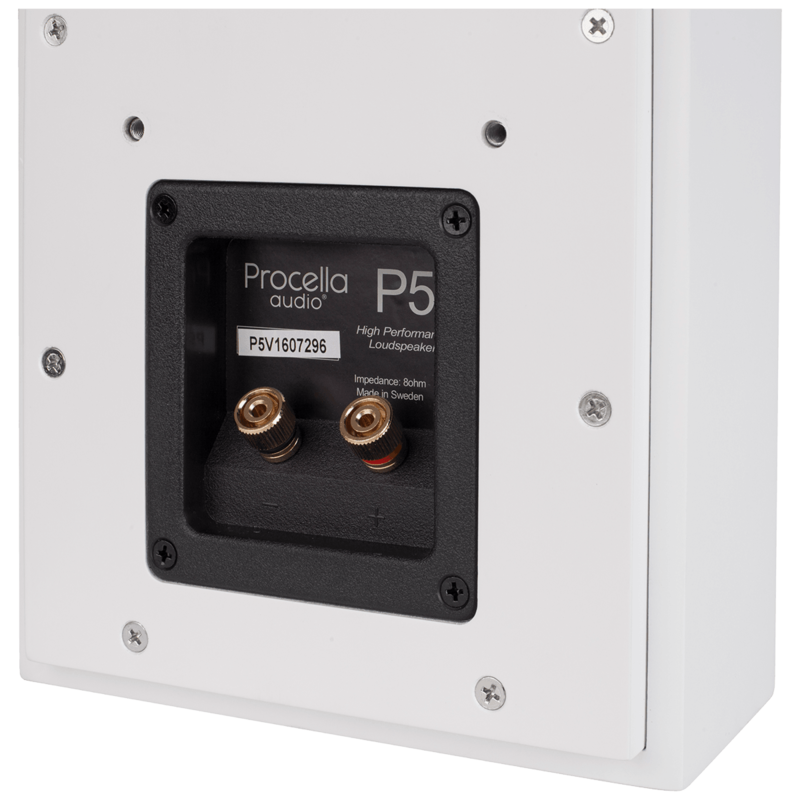 Match the P5 with the P15A subwoofer for Procella at its most affordable!